Cadaqués is a village like few are left in the Costa Brava: small and special, typically from l’Empordà (north eastern Spanish coast), and bathed by the Mediterranean. Its peculiarities make it synonymous of extraordinariness, tranquillity and quality. 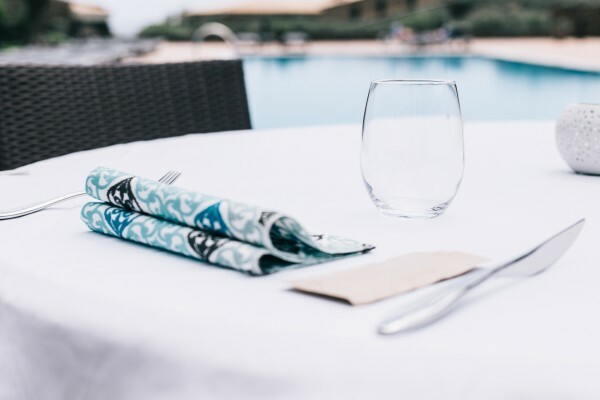 In the Hotel Sol Ixent we follow this essence and apply to our services the philosophy of Cadaques, always trying to offer our customers the utmost professionalism and quality of service, regarding the personal and the gastronomic. We are working on a new space to be able to offer you this unique service in Cadaqués. The Hotel will provide you a beautiful space for your meetings, company incentives, conventions or other events; in a natural and quiet environment. With a capacity for up to 35 people , the room will offer all the necessary material to be able to celebrate your events discreetly and professionally. 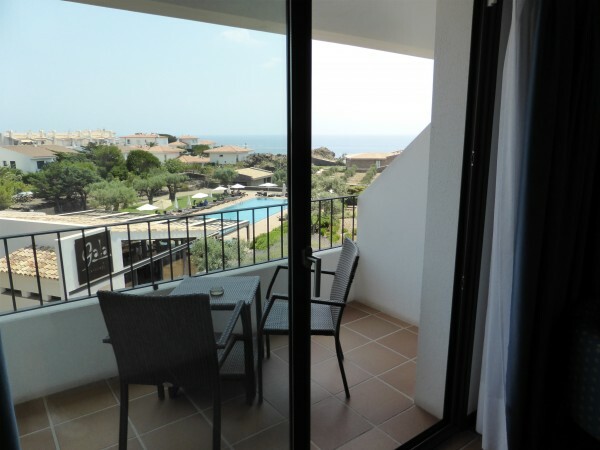 The Hotel Sol Ixent in Cadaqués is located in a very attractive area for cycling in the Natural Park of Cap de Creus. That's why the hotel has the prestigious Bikefriendly warranty seal. From the Hotel Sol Ixent you will be able to pedal between nature, rocks and places of incredible wild beauty, without any worries. 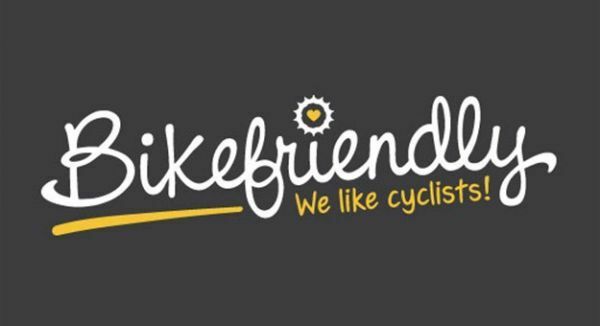 Our Bikefriendly room is free to use, has the capacity to store bicycles safely, has a maintenance and repairs workshop, individual bike storage and washing area. Next to the pool, enjoy the Möet Terrace, a unique chill out terrace where you can enjoy this champagne in all its forms. With fantastic views of the garden, the pool and the Mediterranean Sea, on the Möet Terrace you can also enjoy refreshing cocktails with surprising ingredients, gin and tonics bar, juices, soft drinks and a large selection of wines designed to offer every moment of the day the best option. During the summer afternoons, let yourself be and enjoy the best promotions in the best atmosphere. Costa Brava. Sunny weather and pleasant temperatures. Refresh yourself with an aperitif, a gin tonic or a snack of good quality. And do it in a space of quiet, full of natural light that comes through the windows that overlook the Mediterranean nature. That is the goal of Daliví, the new bar of the Hotel Sol Ixent. The newly opened Daliví is designed as an additional bar service for our customers and is designed taking particularly in account the environment of the establishment. The crown jewel of the Hotel Sol Ixent is the outside area of the establishment. Between the different corners we can find the pool, A space taken care of and designed to leave behind worries and stress. The clean and calm pool, combined with the natural warmth of the sun, will help you to enter in a state of total relaxation. All around, the hotel has a solarium and rest area, with hammocks to lie down and sunbathe after a swim and from where you can enjoy nature; the environment and the garden that accompanies the pool. And the wide variety of lush vegetation of the Sol Ixent, where bright colors combined with natural green of trees and grass, is the seed that gives life in the hotel. The familiar spirit that characterizes the Hotel Sol Ixent you can breathe in the friendly and individualized treatment that sends each team member, and the will to make a more pleasant stay to all our customers. So, we have the 24-hour reception, allowing us to answer questions at any time of day, and multilingual staff to facilitate fluid communication with the guests. In addition, to ensure that you spend the most magical holiday on the Costa Brava, we offer a tourist advisory services which will help you plan the best activities in Cadaqués and its environment. We invite you to spend some time in the lounge of the Hotel Sol Ixent, a large bright room equipped with a fireplace, TV and sofas area, designed to disconnect from stress and be in harmony with the environment. Anyway, I you need to get information, make consultations or managements, the room has free Wi-Fi. Decorated with charm, and using a combination of soft colors and turquoise touches, the space reminds the tranquility of the Mediterranean Sea that bathes the town of Cadaqués and is great to chat comfortably surrounded by the best atmosphere of harmony. The province of Girona, in particular the Alt Emporda area is characterized by its wonderful culinary excellence; and precisely at the Hotel Sol Ixent, we try to maintain this tradition, we have decided to enhance the flavor of a good Mediterranean food. For this reason we offer several options in the ambit of restoration, always under the umbrella of quality: a free buffet breakfast prepared with fresh local products, which has been recognized by our customers with good reviews; a snack and vermouth service in the pool area, where aside to cool you can enjoy a tasting and a glass of cava; and a first class restaurant in the same hotel. The Gala restaurant is a place of contrasts of flavors with dishes made with local products and it is named after the muse of Salvador Dali. In addition, we remind you that the hotel is suitable for groups, meetings and organizes both family, friends or business meetings, such as charming weddings. The hotel's philosophy, centered on welfare, respect for nature and people and the pursuit of peace, is in keeping with its location on the Costa Brava in a privileged green area by the sea and near the mountains . This concept of the Hotel Sol Ixent can be extended to the entire establishment, with constant contact zones with the medium, and the adaptability of the building. In this sense. The hotel is adapted for disabled guests, and offers lifts and ramps to facilitate your stay. Use your holiday in Cadaques to practice some of the most prominent sports in the area, such as hiking, cycling and kayaking. Take care of your health and breathe peace offered in this unique environment! 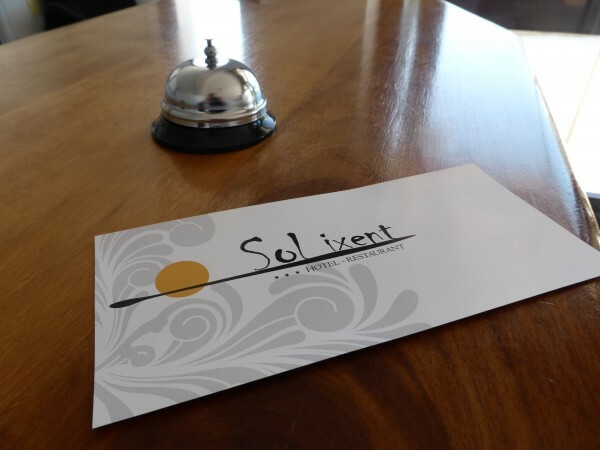 In the Hotel Sol Ixent we offer indispensable services and facilities to make of your stay the most comfortable getaway. In our spacious and comfortable rooms, you will find all the equipment necessary to make you feel like in your own home during your vacation, and a set of amenities that will add a touch of exclusivity. 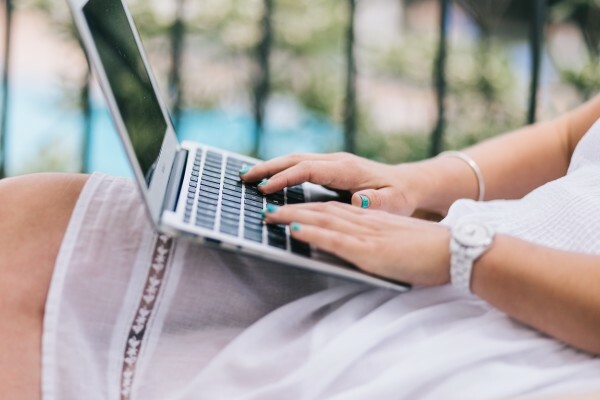 Note also the fax and photocopier service that Sol Ixent offers to the clients or the free parking in the building, allowing easy access to the hotel with your private car.